Home / Carpet / Carpet Cleaning / How much will it cost to clean my carpet? 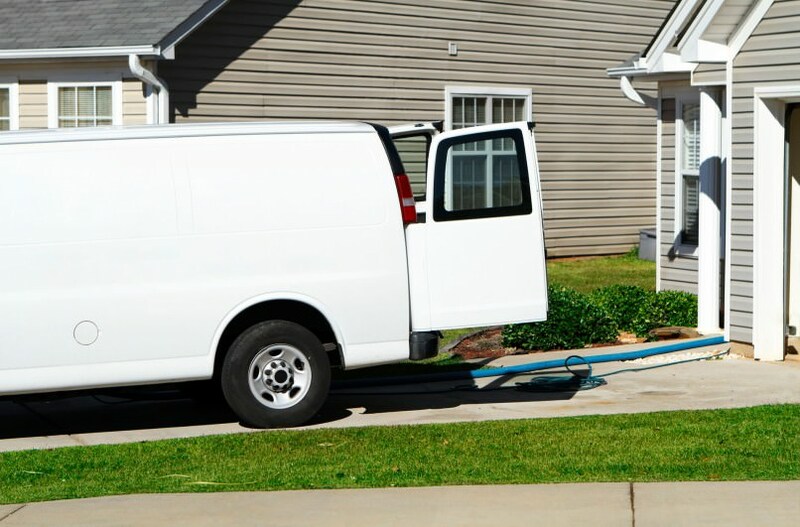 Honest, reputable, carpet cleaning companies usually price carpet cleaning by the square foot. So, if you’d like me to tell you the exact cost of cleaning your carpet, I need to know the exact number of square feet that you want cleaned. To get an accurate measurement, I have a measuring tape I use to calculate the exact size of the carpeted area. You’ll be glad to know that the carpeted area to be cleaned is not nearly as great as most people think. For example, if you want your entire home cleaned, and your home is 2000 square feet, the amount of carpeting to be cleaned might be only 1200 square feet. This is because most home measurements are outside measurements. Plus I deduct the area taken up by walls, room dividers, and the like. The result is that the actual area to be cleaned is usually only about 60% of the square footage of the home. So, even though I can’t give you an exact quote over the telephone, here are things I consider when quoting a price. First, the type of carpet. Certain types of carpet are harder to clean than others. So, before I can give you a quote, I need to know the type of fiber your carpet is made from. Second, the amount of soiling. Carpet that hasn’t been cleaned for 10 years will take longer to clean than carpet that was cleaned within the last 6 months. When carpet has been neglected for any length of time, (perhaps more than 2 years) our approach to the job changes from a regular maintenance cleaning, to a more aggressive RESTORATIVE cleaning. Third, the amount of furniture that has to be moved. If we have to move your furniture, the cost of labor must be included. But, if you move your furniture, you’ll save money. To recap, I consider the type of carpet, the amount of soiling, and the amount of furniture that has to be moved. So, as you can now imagine, every quotation is different. However, we package our carpet cleaning into 3 different groups to fit most any budget.